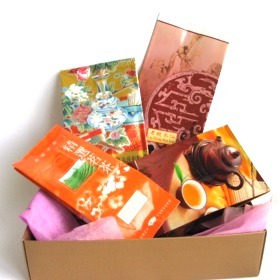 Our Wu Yi Oolong tea sampler set is a wonderful introduction to different types of Wu Yi Oolong tea. This set will contain 4 types of tea. A marvelous set for you to discover the superior flavor of Wu Yi Oolong tea.